Boasting free Wi-Fi and free parking, Dannemora Motor Inn offers spacious and comfortable accommodation. Relax in your heated room featuring a flat-screen TV with cable channels. 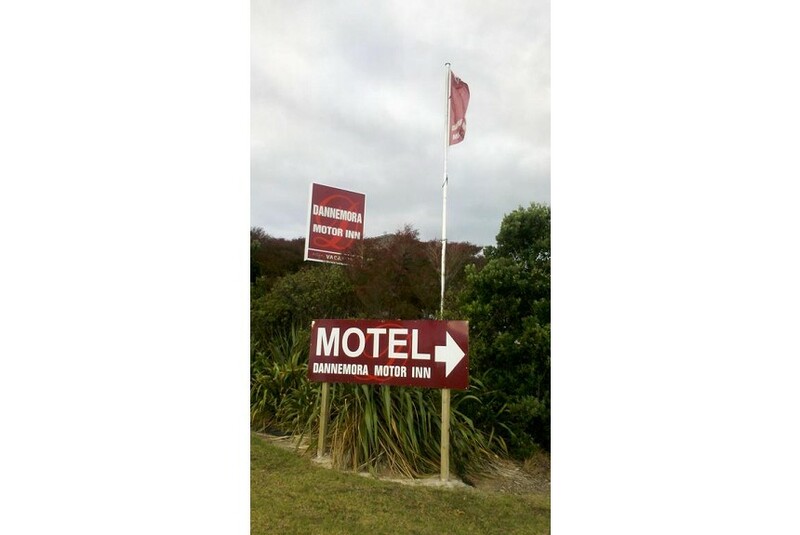 Dannemora Motel is a 10 minute drive from Westfield Manukau City shopping centre. Auckland International Airport is a 20-minute drive away. Auckland city centre is a 25-minute drive away. All heated rooms feature a dining area, microwave, fridge and toaster. They offer ironing facilities and an en suite bathroom complete with free toiletries and a hairdryer. Some rooms have a spa bath or a stovetop. A continental breakfast can be delivered to your room.